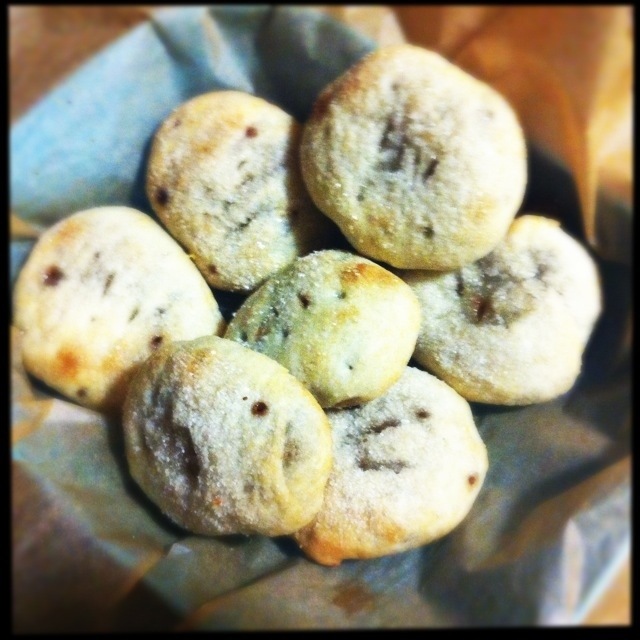 E is for Eccles cakes, made with frozen puff pastry, I mean who makes puff pastry? Not me. I did make the mincemeat which I used to fill the Eccles cakes instead of the usual raisins. My only complaint is that I didn’t make them big enough! I am pleased I made mincemeat, followed a Delia Smith recipe and ta da, easy peasy squeeze a lemon. Two massive jars of mincemeat good stuff all ready for mince pies and I have a recipe for mincemeat cookies courtesy of Mr Jamie Oliver! It is going to be a sweet fruity fiesta!! 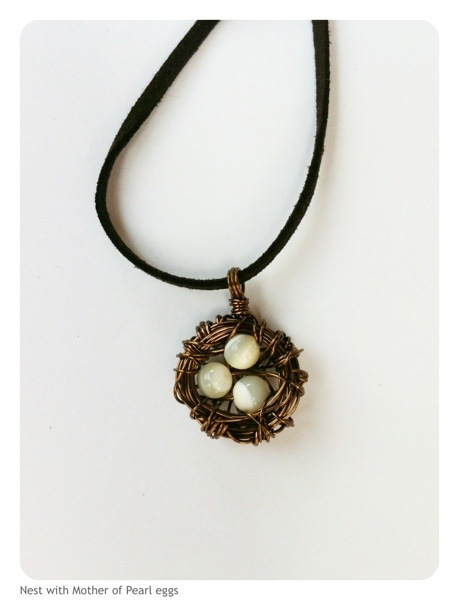 E is also for eggs in a nest pendant I am currently making whilst trying not to poke out my eyes with the pingy wire which springs about as I make the nest! I think this is one of my favourites, the mother of pearl beads almost glow, lovely. E is for exhausted dog. 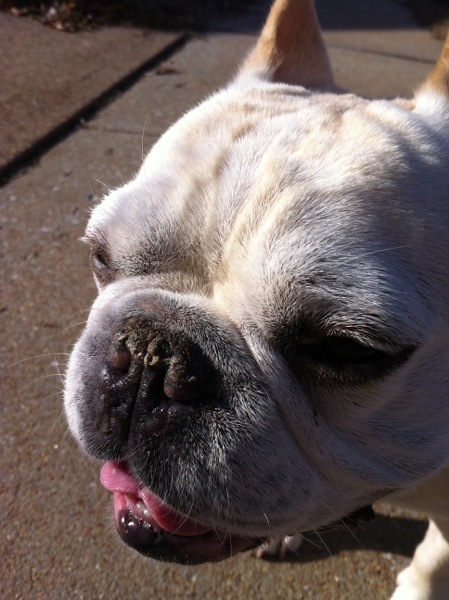 Pablo the French bulldog of the house took a walk with me to make a jewelry delivery this morning and he was completely worn out by the time we got home! I am sure he loved his walk of sniffing and snuffling! Plenty of fire hydrants to occupy him en route.